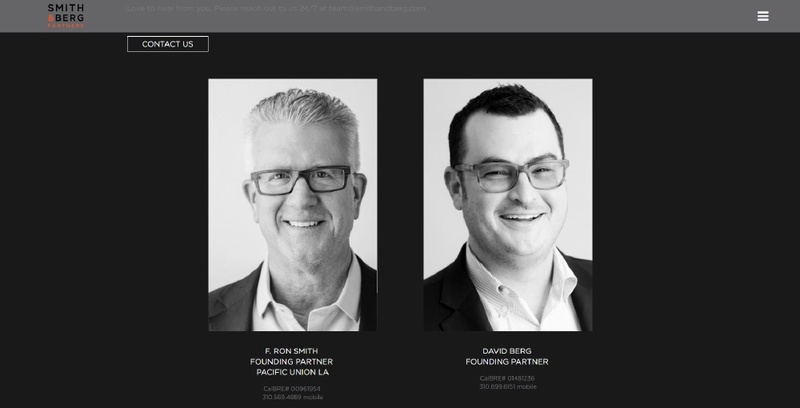 Returning client F. Ron Smith and Smith and Berg Partners at COMPASS Pacific Union LA, led by David Berg, is a team of So Cal real estate experts, covering the entire Los Angeles area, from the hills to the sea. 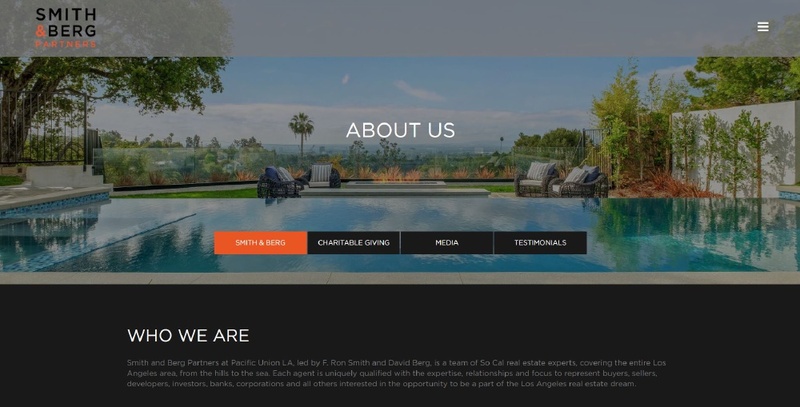 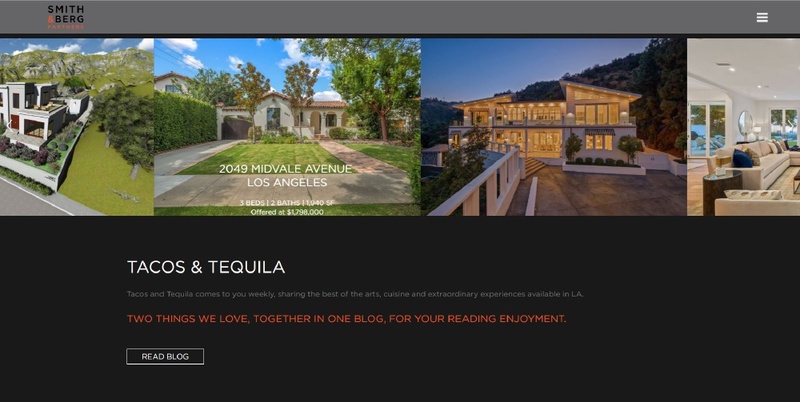 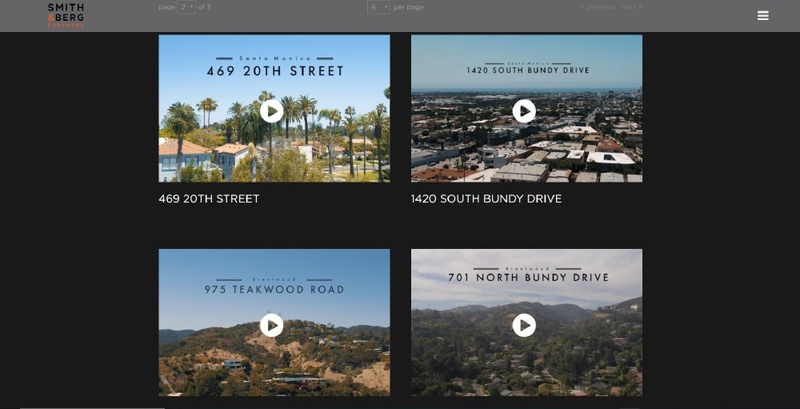 The Smith and Berg Team asked SM Sold to build a website to represent their multimillion dollar properties and showcase their services and team. 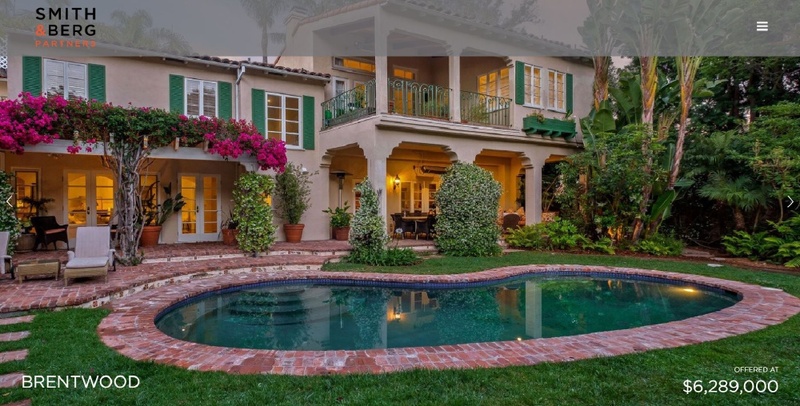 Utilizing SM Sold 5 technology and updated programming to provide a seemless integration of their real estate business.